Cosmetic dentistry can improve your appearance and boost your self-confidence. Restore the function of your teeth with implants designed to match your natural teeth. Your gum health may have an impact on your cognitive function. Professional dental cleanings are important for maintaining great oral health. 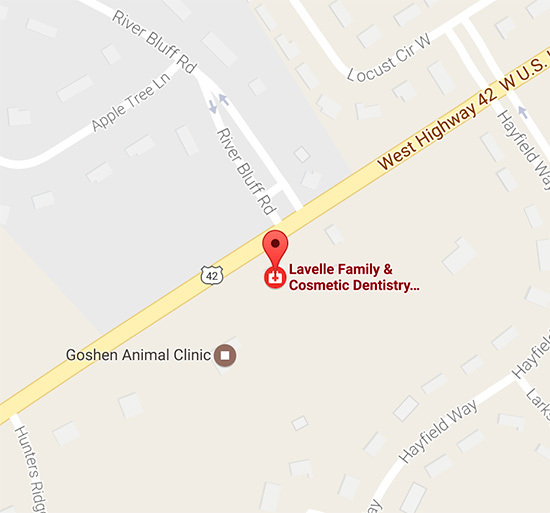 Welcome to Lavelle Family & Cosmetic Dentistry! Dr. Paul T. Lavelle and Dr. Abby L. Staffieri, Prospect dentists, are committed to providing you with excellent dentistry in a comfortable environment. You deserve a skilled, experienced dental team that can help you ensure great oral health. Experience what our truly patient-centered comprehensive care can do for you. We are excited to welcome new patients of all ages. 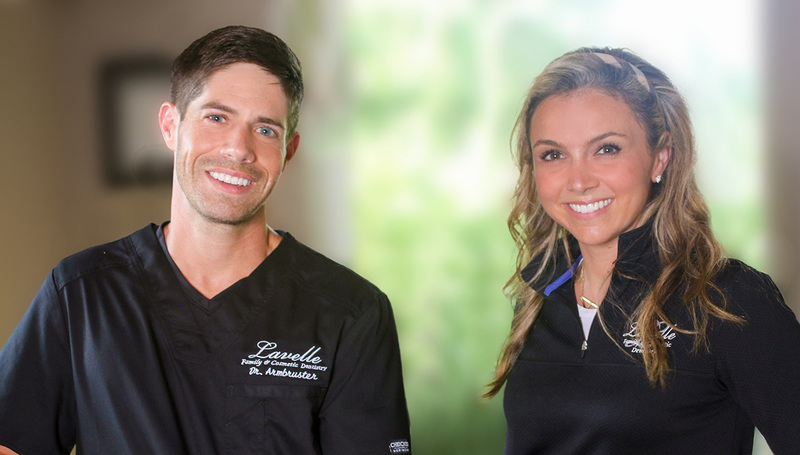 We provide a personalized dental care experience at Lavelle Family & Cosmetic Dentistry. Our friendly, knowledgeable team will address every question and concern. Your oral health needs, goals, and priorities are the focus of the customized treatment plan that we will develop for you. We are committed to working with you to create the beautiful, healthy smile of your dreams. Drs. Lavelle and Staffieri are committed to continuing education. We invest countless hours in learning the latest techniques and technologies in the dental field. Make Lavelle Family & Cosmetic Dentistry your dental care partner by contacting our office for an appointment today. Dr. Staffieri completed 10 veneers and exceeded my expectations with comfort and ease of the procedure...I couldn't believe how natural the teeth looked. I recommend Dr. Staffieri to anyone that is looking for an exceptional dentist!" Dr. Abby Lavelle Staffieri did an amazing job with my son's tongue and lip tie. I highly recommend her!"